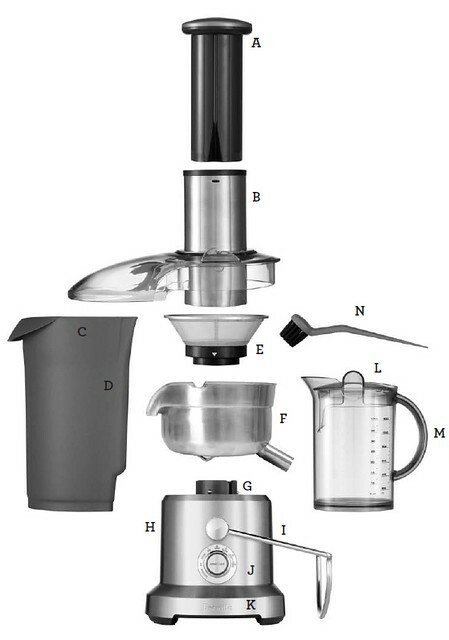 The Breville Juice & Blend™ — Blended drinks with 100% fresh juice — all on the one interchangeable base. Harder fruits and vegetables are best juiced. Softer fruits and vegetables are best blended. 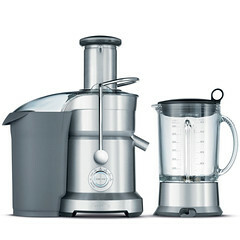 With the Juice & Blend™ you can make icy cold cocktails and smoothies using 100% fresh fruit juice.